Mass is defined as how much matter comprises an object. Mass, despite its International System of Units measure of kilograms, is often confused with weight, which is the gravitational attraction between an object and the Earth. Mass is calculated as the product of an object's volume and density. Fill a graduated cylinder with enough water so that the solid can be completely submerged later. Measure the amount of water in the graduated cylinder. Place the solid into the graduated cylinder. Subtract the value in Step 2 from Step 4. The difference is the solid's volume. 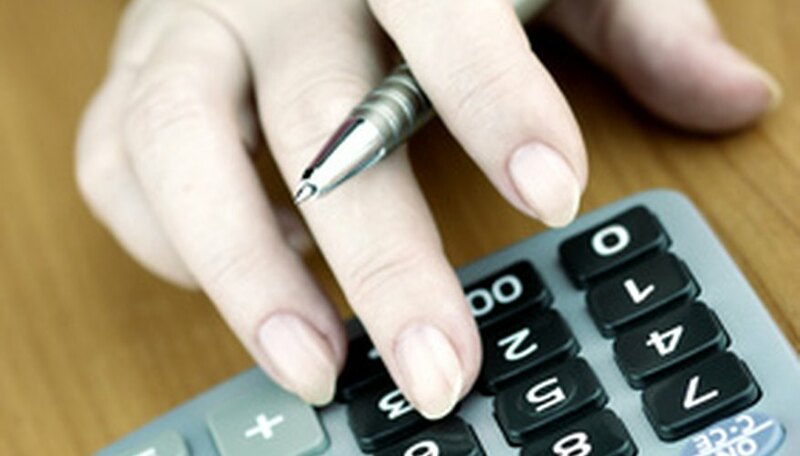 Determine the solid's density using the appropriate table found in the Resource section. Multiply the solid's volume found in Step 5 by its density found in Step 6. The product is the solid's mass. Water in a graduated cylinder will take the shape of a meniscus, or a "U" shape; the proper measurement is at the lowest point of the "U". 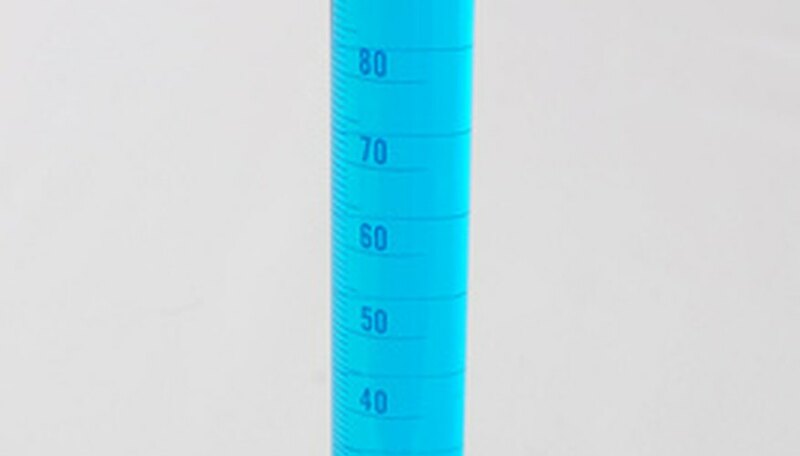 If the solid does not fit in a graduated cylinder, an overflow can be used to find volume by measuring the amount of water displaced when the solid is submerged (see Reference 4). One milliliter is equal to one cubic centimeter. Do not measure the weight of an object and convert it to grams; this may not give an accurate measure of matter since weight is determined by gravitational pull and can vary based on factors like elevation. Event Based Science: How is Density Measured? Christopher Rosenbaum began writing a blog in 2008 for two newspapers, "The Independent" and the "Cedar Rapids Gazette." This blog was also published in Major League Baseball's MLBlogs.com. Rosenbaum earned his Master of Business Administration in management information systems and his Bachelor of Science in finance from The University of Tampa. Rosenbaum, Christopher. "How to Calculate the Mass of a Solid." Sciencing, https://sciencing.com/calculate-mass-solid-6329691.html. 24 April 2017.